Sewage-flow from homes is generally released into water-bodies. People in villages defaecate in the open, when it rains heavily, all the flows into nearby water-bodies with the flowing rain water. The germs present in the animal-dung etc. 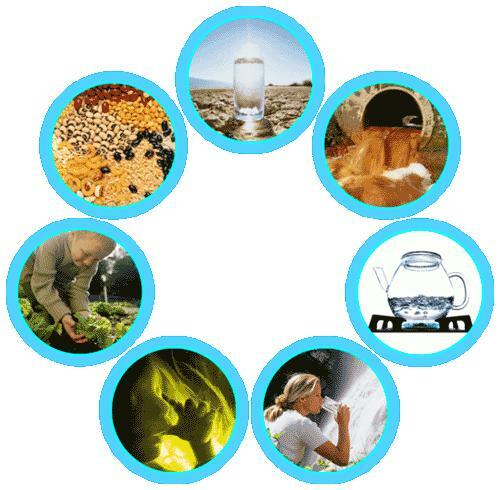 Enter the water which it can cause serious diseases like Dysentery, Diarrhea (Diarrhea) and Jaundice. Factories produce a lot of waste and it is often dumped into water-bodies.This waste includes leather, textiles, chemicals and poisonous compound like lead,mercury and arsenic etc. these waste are collectively called effluent. Farmers use fertilizer and pesticides as well as insecticides in their form. rain water washes them off and they reach the water sources and it is poison the water of these sources that kills fish and water plants. We should prevent water pollution. Its now a very important issue. Government should take proper step about that fact. Also we should take step personally to prevent water pollution. Prevent water pollution and save the world. Thank you!